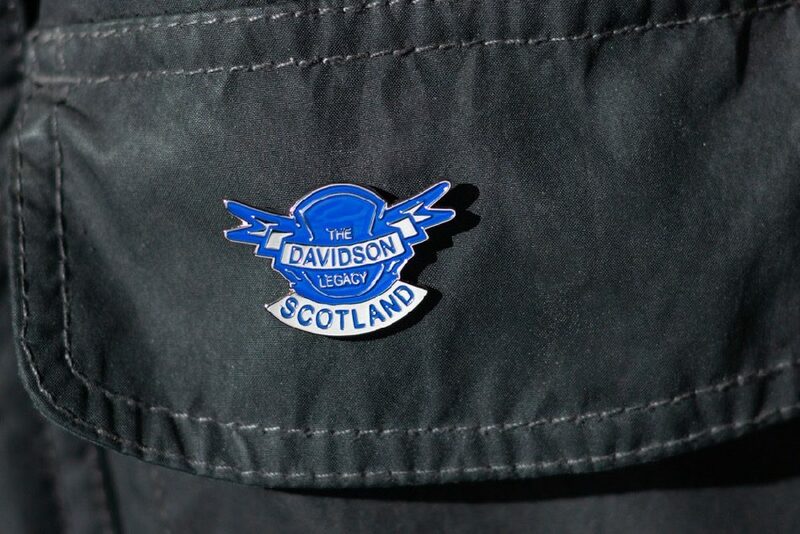 This is the one we get most requests for – the classic motorcycle lapel pin made from enamelled steel, with butterfly fastening to the back. The pin that gives all the rest their meaning! Buy one or multiples for your club members. * Up to 12 per order. Once again, you ask, we respond. A patch for your vest to show you know where the journey started. A high quality, thousand stitch patch. The Patch measures 88mm deep x 160mm across. Perfect pocket size. These are available as single patches or as club bundles. Show your support for the Legacy and get sewing! Every key needs a ring! 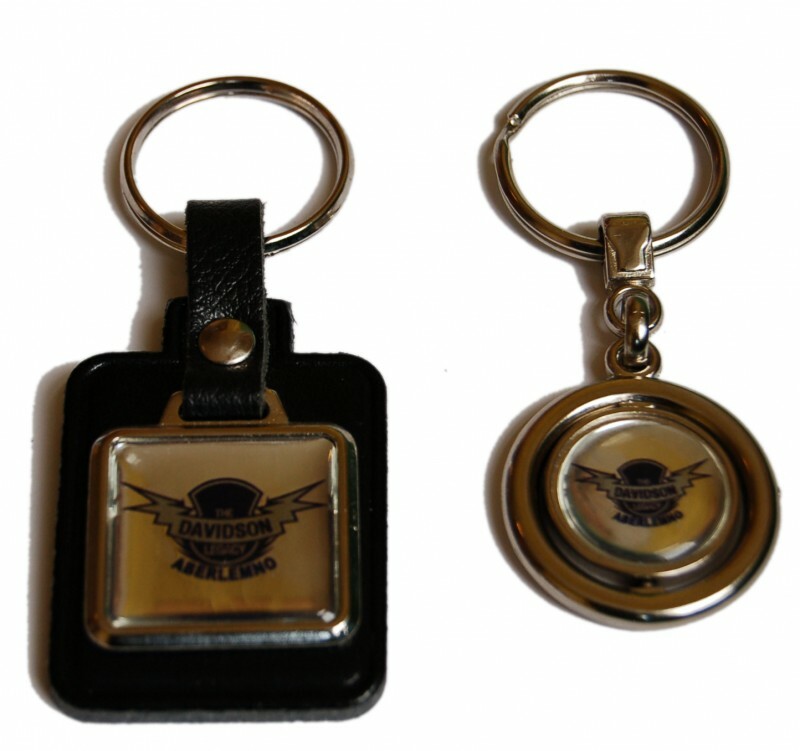 These spinning fobs or leather tabs are a neat way to show you’re in-the- know. Again, these are available as single items or bundles for clubs.